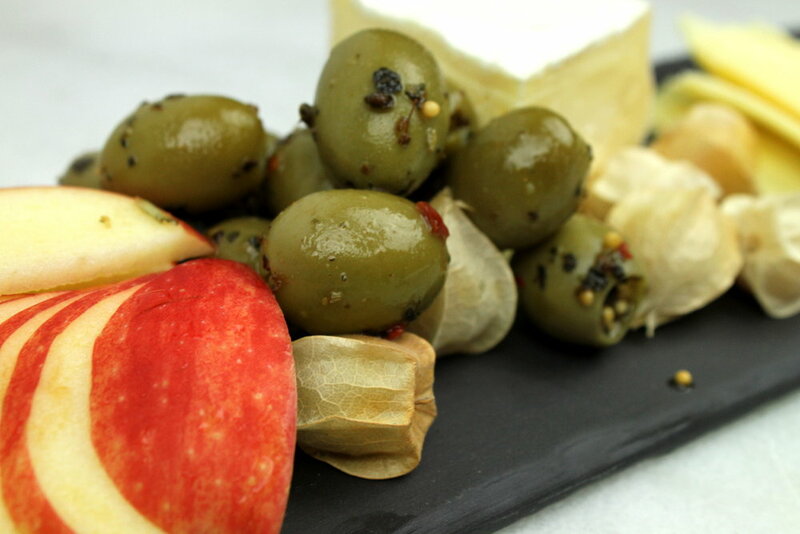 Here at Local Root we have a handful of cheese serving tools and plates. They are the ones that serve multiple purposes and can be used for cooking tools as well as serving. I find them awfully appealing. Among this handful is a line of plates made by Revol in their Basalt collection. These plates are actually ceramic that has been painted and sealed for use as plates and/or kitchen surfaces. I’m a big fan. They are beautiful and versatile, letting brighter colors pop naturally on their surfaces and they are great to write on with chalk! 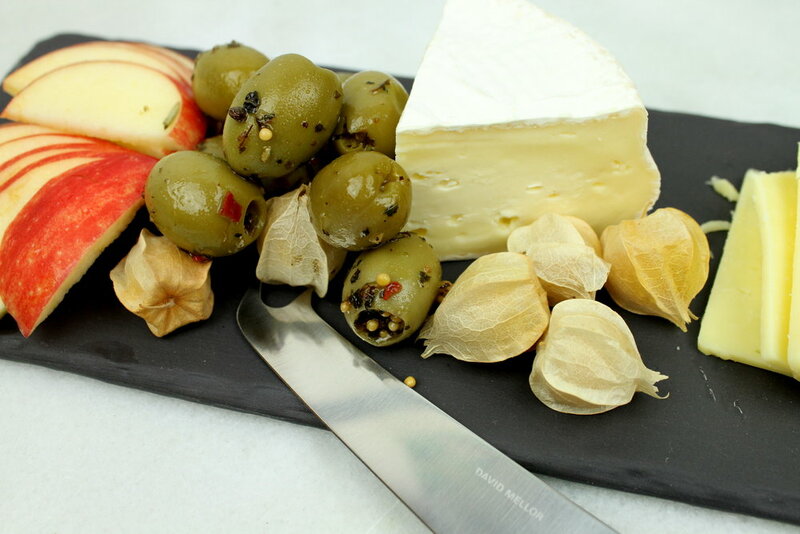 We love the combination of this slate tray and David Mellor Cheese Knife here. You can label what you are serving as you serve it. They come in a range of sizes and are dishwasher, microwave, freezer, and oven safe.